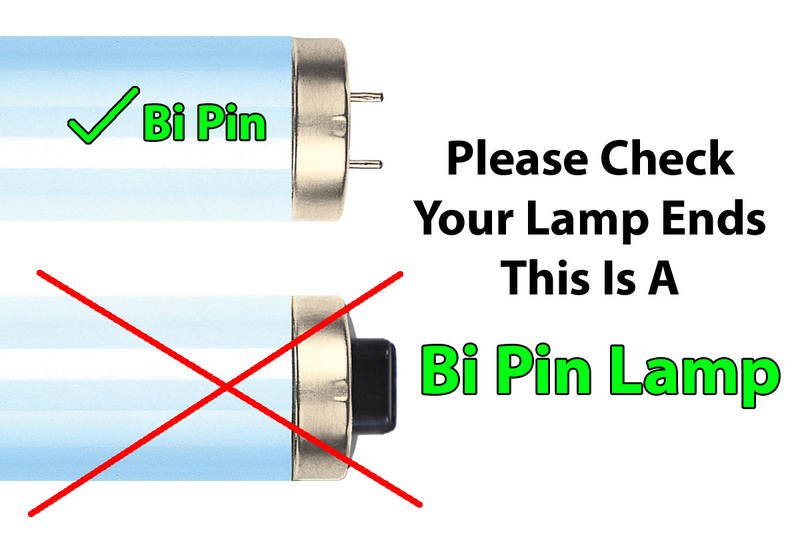 Signature Series Ultra lamps incorporate proprietary Tri-Coat Technology, helping to protect phosphors from the extreme conditions of high wattage units. Providing a more consistent output and maximum life expectancy. 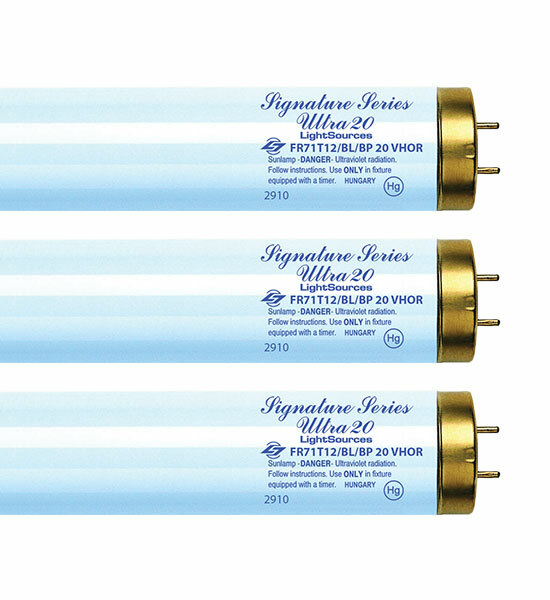 Signature Series Ultra lamps offer maximum UVA output while maintaining generous UVB values.